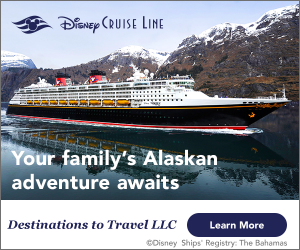 Disney Parks Magical Christmas Celebration! 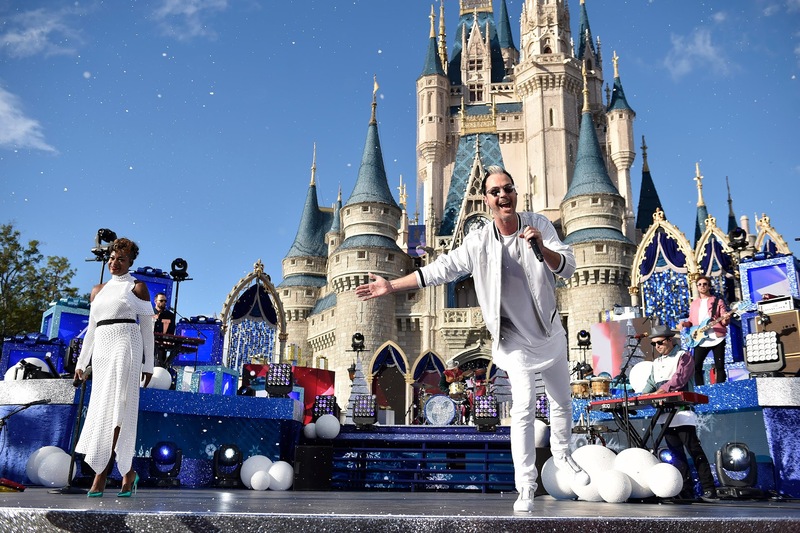 Tune in to ABC on Christmas morning from 10am to 12pm Eastern for Disney’s Magical Christmas Celebration! There will be all kinds of fantastic performances, PLUS a preview of the much anticipated Toy Story and Star Wars lands! Stars, Stars & More Stars! 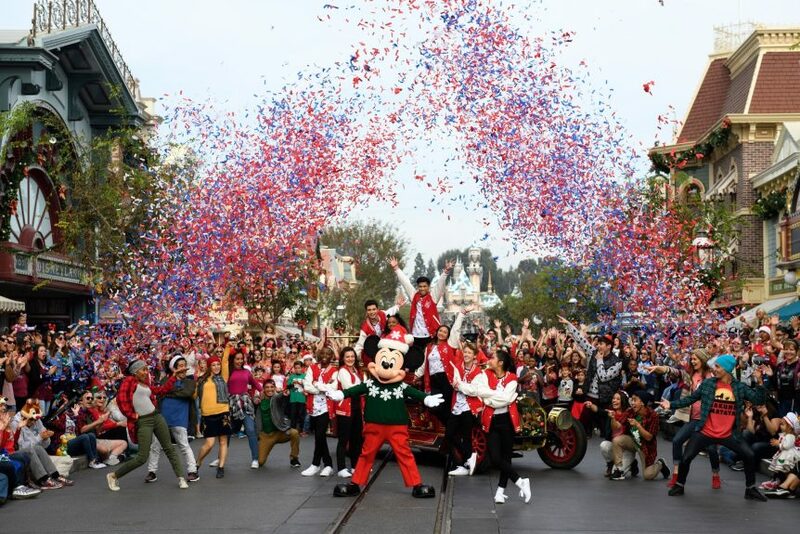 If you’re wondering about which celebrities you’ll get to see during this event, you can look forward to watching Julianne Hough and Nick Lachey celebrating from Main Street U.S.A. and all over Walt Disney World, with Jesse Palmer co-hosting from Disneyland. Idina Menzel will be performing, along with an amazing lineup of stars including Ciara, Fifth Harmony, Jason Derulo and Lea Michele just to name a few. During Disney’s Magical Christmas Celebration, you’ll get a glimpse at the new Toy Story land opening in the summer of 2018. You’ll also get to see a preview of the upcoming Star Wars: Galaxy’s Edge, coming in 2019, with a peek at the Millennium Falcon attraction. Of course, Mickey and Minnie will also take part in the show, giving us a look at their own new attraction, Mickey and Minnie’s Runaway Railway. So be sure to tune in and watch all the festive fun with your loved ones on Christmas morning, then head over to our Facebook page to let us know what you though!